"Insanely Clever App Optimizes, Syndicates, Posts And Even Creates Social Backlinks. All At The Push Of A Button." What Is Hydravid Packing In It’s Arsenal That’s Going To Turbocharge My Traffic and Results? 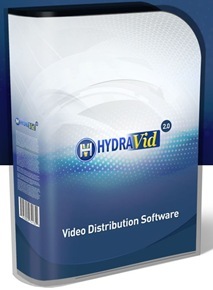 You Can’t Afford Not To Be Using HydraVid…Because You Need Better Results in Less Time. Right?